A little boy named Alec is very curious to find out where his bus driver goes all day while he is in school. Come along and take an exciting journey to discover all of the places the bus driver may visit. 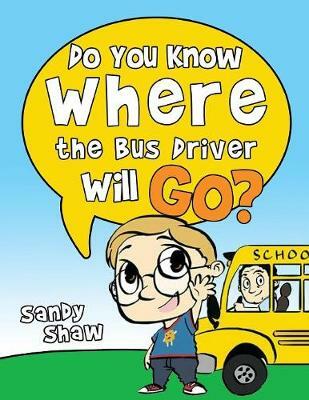 A little boy named Alec is very curious to find out where his bus driver goes all day while he is in school. Come along and take an exciting journey to discover all of the places the bus driver may visit. You might be surprised where the bus driver may go. He could take a trip to the moon, travel to Santas workshop, surf in Hawaii, or even meet a President or two. So, what are you waiting for? Hop on the bus and get ready to help Alec solve this mystery!